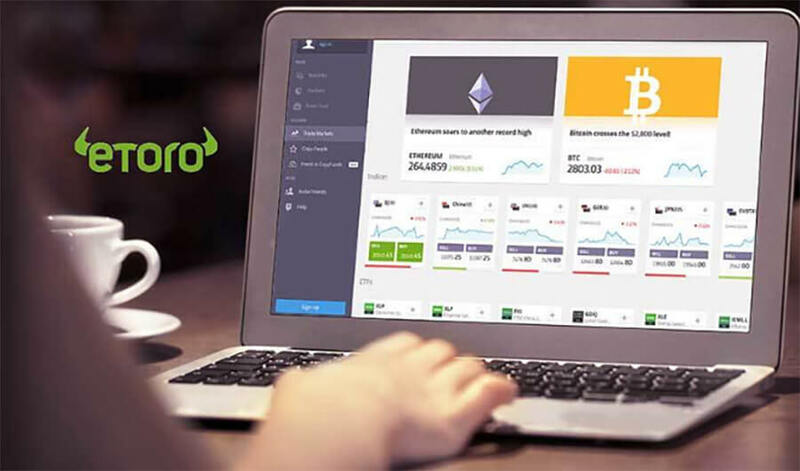 eToro has reduced the fees for cryptocurrency trades in order to stimulate this market and build a favorable environment for traders on its platform. Every trader must be aware that each operation generates some fees that the platform charges. With a fee reduction, users can carry out transactions with a minimum spread and thus feel more secure. This decision is especially attractive for scalpers and small traders who can obtain minimal profits without worrying about fees. We’re committed to supporting the mass adoption of crypto. We want to make it as simple and accessible as possible for investors to buy, sell or hold crypto. Cutting costs so clients keep more of their gains is one part of this. For those interested in using this platform, eToro currently offers 12 options to choose from: Bitcoin, Ethereum, Bitcoin Cash, XRP, Litecoin, Ethereum Classic, Dash, Stellar, NEO, EOS, Cardano, and IOTA. Also, the lowest spread fees of the platform are now on Bitcoin with 0.75%. Bitcoin Cash, Ethereum, Ethereum Classic, Litecoin, and NEO, have a fee of 1.90%. Stellar Lumens and XRP have a fee of 2.45%. Cardano’s ADA, DASH, MIOTA, and EOS have a fee of 2.90%. It is important to note that with eToro, customers are not only “restricted” to trading crypto. The platform allows users to have a portfolio of investments in crypto, fiat, commodities, ETFs, indexes and several stocks, all in one place. The risk diversification offered by this platform is one of the most diverse available. 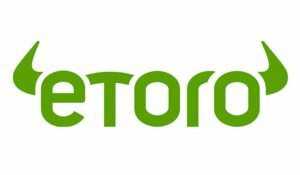 Etoro has been aiming to make a name for itself in the crypto market, and this type of action allows to see a promising future for this company which has managed to adapt to modern times. 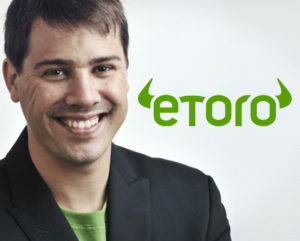 In spite of being aware of the high volatility associated with cryptocurrencies, eToro’s CEO states that precisely the large number of options offered to investors can have a positive role for the community. We are also committed to raising awareness among investors of the potential offered by crypto and the blockchain technology that underpins it … Yes, crypto is highly volatile and not appropriate for all investors, but we also believe that for many it can have a role to play as part of a diversified long-term portfolio. Crypto is here to stay … We believe that in the future all assets will be tokenized and that crypto is just the first step on this journey.